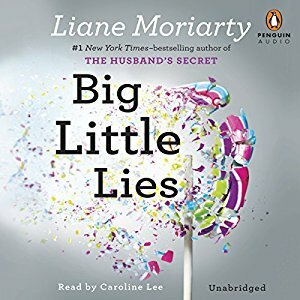 Reese Witherspoon, Laura Dern, Nicole Kidman and Shailene Woodley star in a new mini-series adapted from Big Little Lies, the best-selling book by Lianne Moriarity (love her last name). Here's the description from the back of the book. 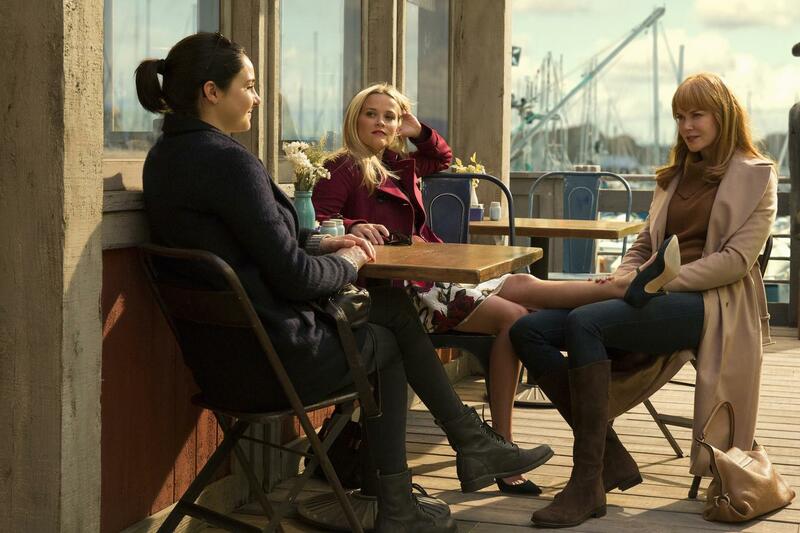 The TV series moves the story location from Australia to Northern California and will have seven episodes with the first running tomorrow night. I haven't read the book, but after reading this, I can't wait for the mini-series. What about you? Have you read the book? What did you think? This looks really interesting to me. Sadly, I don't get HBO. I'll look forward to your review.